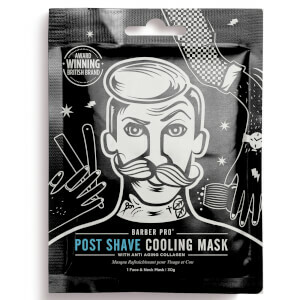 Browse the range of face masks for men from BarberPro here at Mankind. 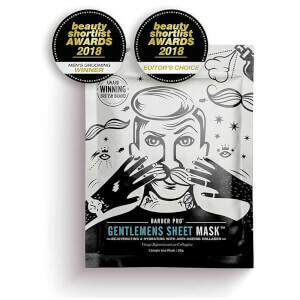 The world’s first sheet mask range developed specifically for men, BarberPro offers a high quality collection of face masks. 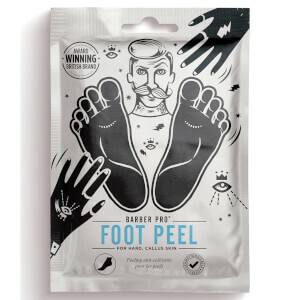 Scientifically formulated and dermatologically tested, the multi-award winning British brand are focused on innovation within male grooming, offering outstanding results every time. 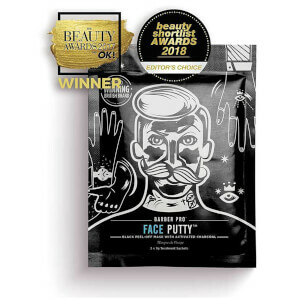 The BarberPro Face Putty is an activated charcoal peel off mask which is designed for deep cleansing. 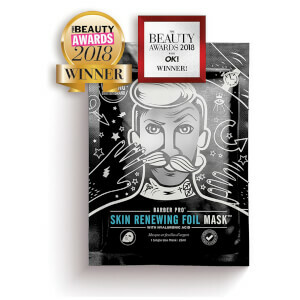 Suitable for all skin types but especially great for oily skin, it absorbs oil whilst ridding skin of dirt, impurities and blackheads for an extra thorough clean. As the mask is peeled away, so are all of the toxins within the skin, leaving you with dry, matte skin. The pack contains 3 masks, allowing you to have a great complexion for weeks. 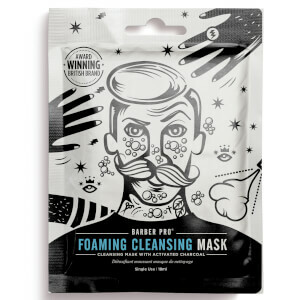 The BarberPro Foaming Cleansing Mask is designed for cleansing and detoxifying the skin for a clear complexion. 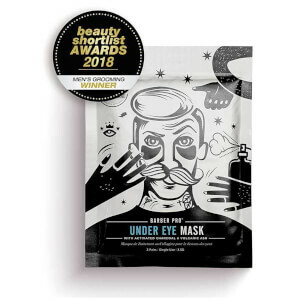 Formulated with a cocktail of activated charcoal and a blend of fruit extracts, it’s great for all skin types, including acne-prone skin for a reduction in spots and breakout perfection. Once applied, it bubbles and foams on the skin, micro-massaging the pores and working deep within for completely clean pores.